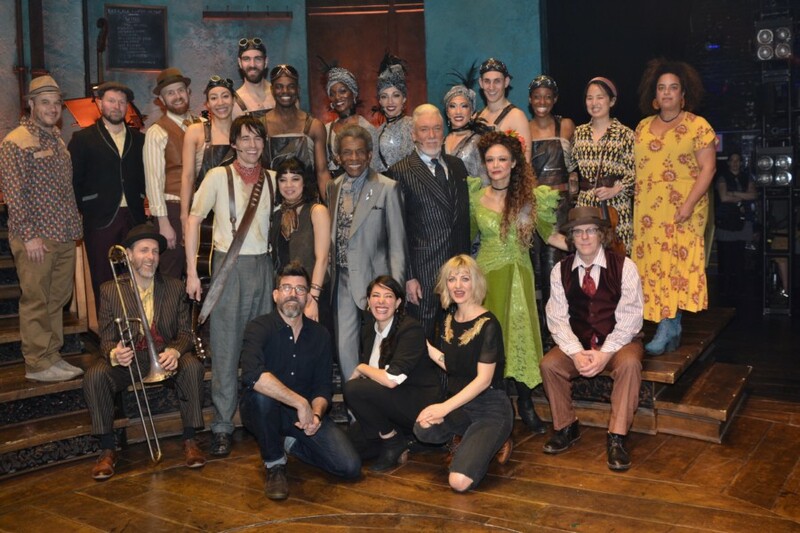 Yesterday the cast of Hadestown performed and talked to the press. 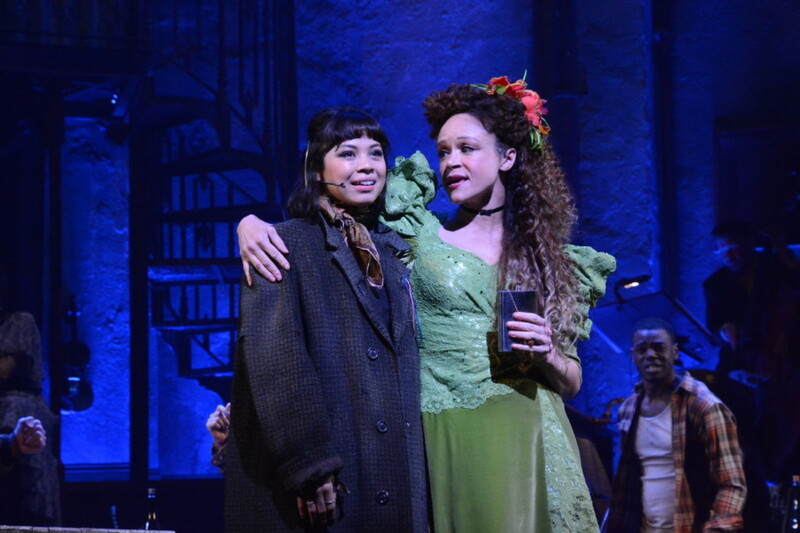 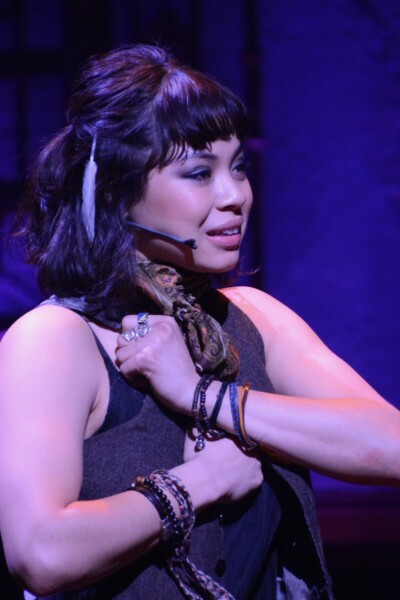 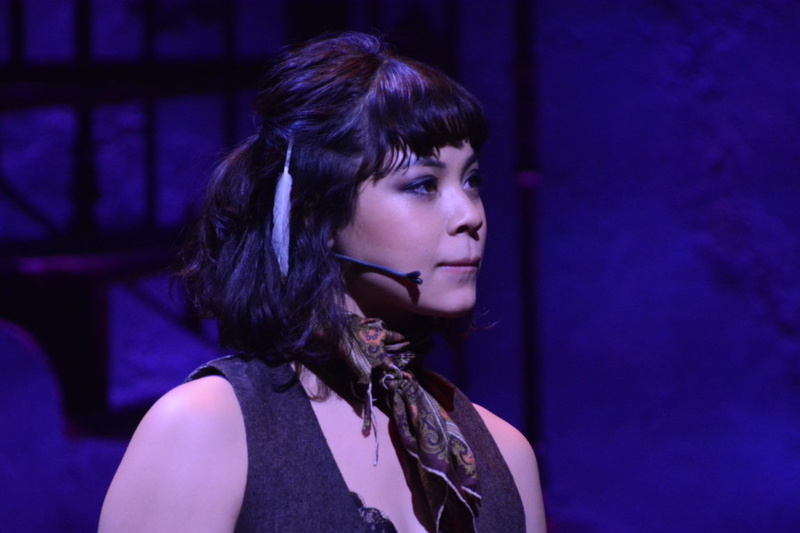 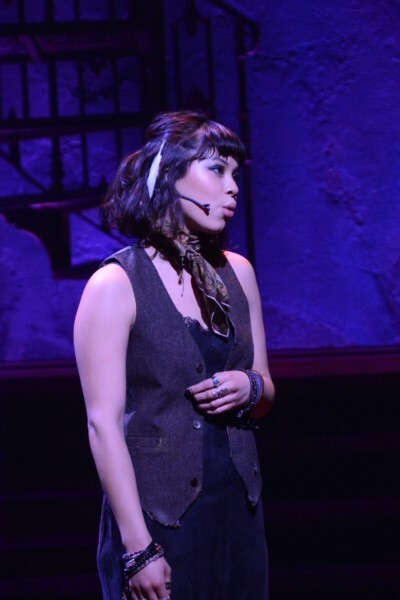 First up was birthday girl Eva Noblezada who plays Eurydice. 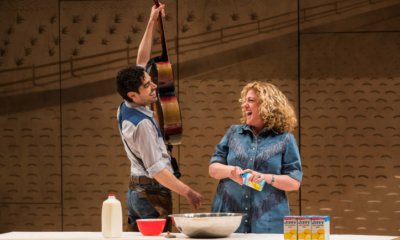 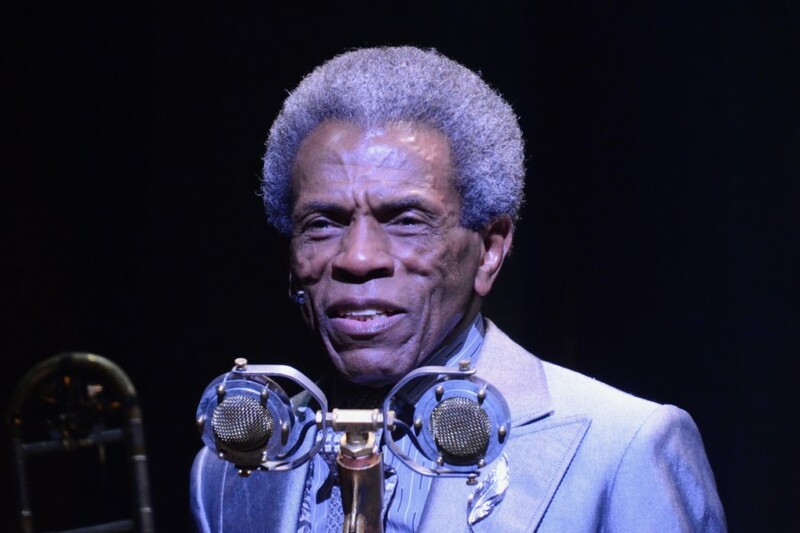 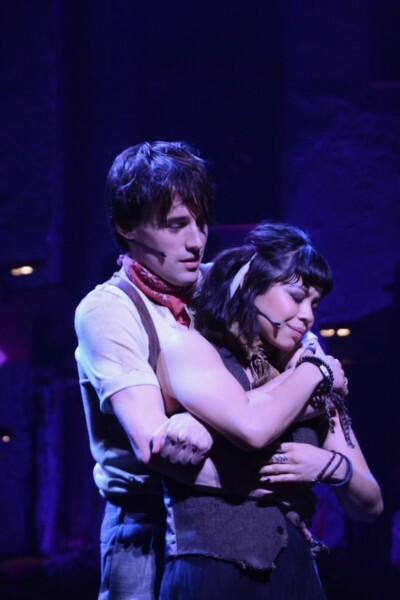 Hadestown follows two intertwining love stories — that of young dreamers Orpheus and Eurydice, and that of King Hades and his wife Persephone. 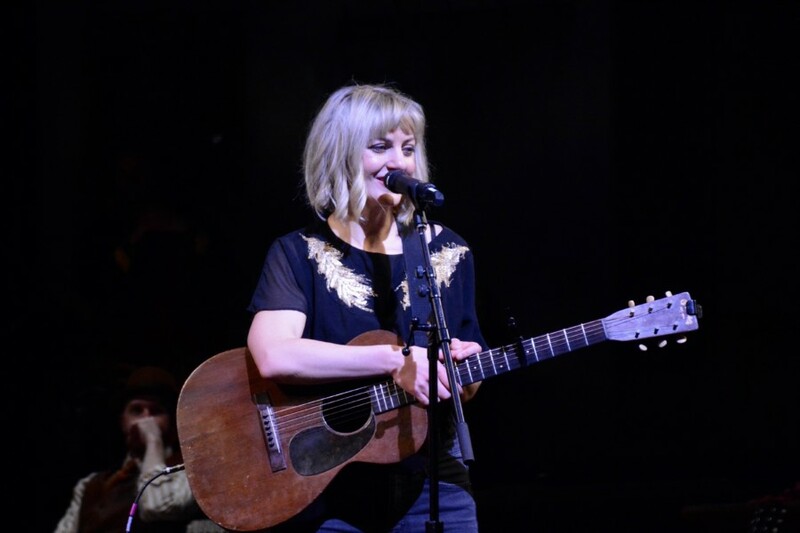 Anaïs Mitchell’s beguiling melodies and Rachel Chavkin’s poetic imagination pit industry against nature, doubt against faith, and fear against love. 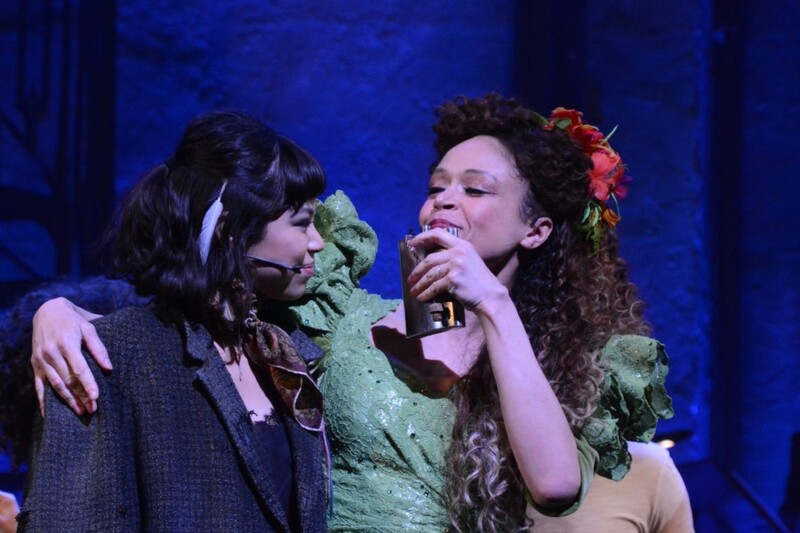 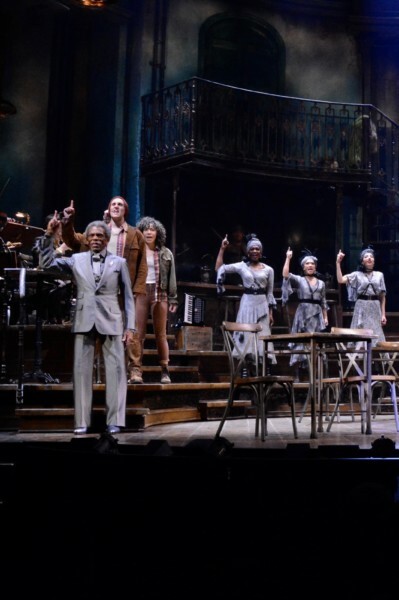 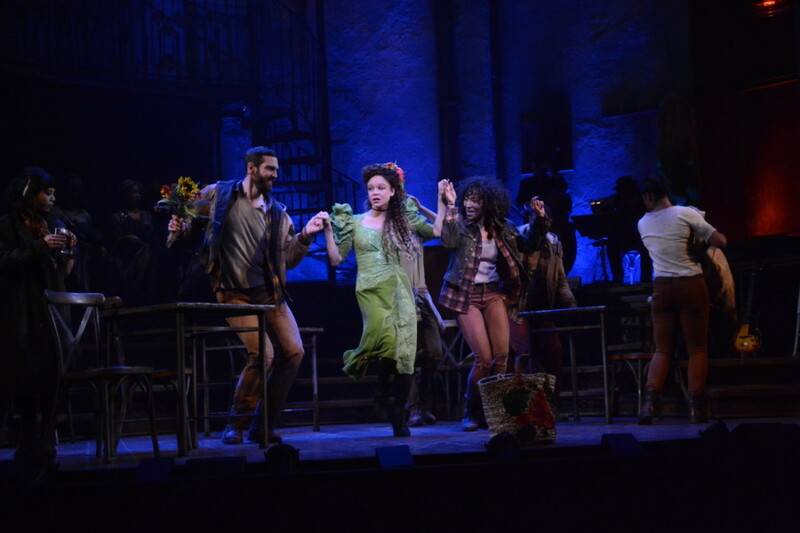 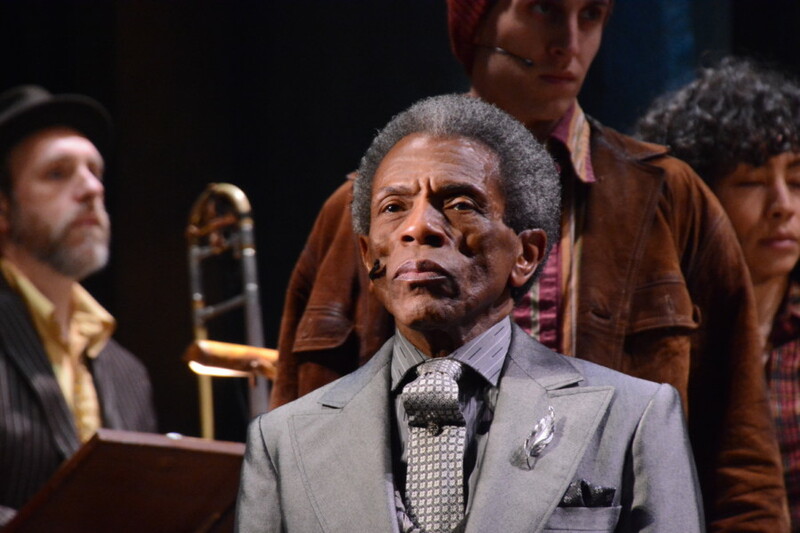 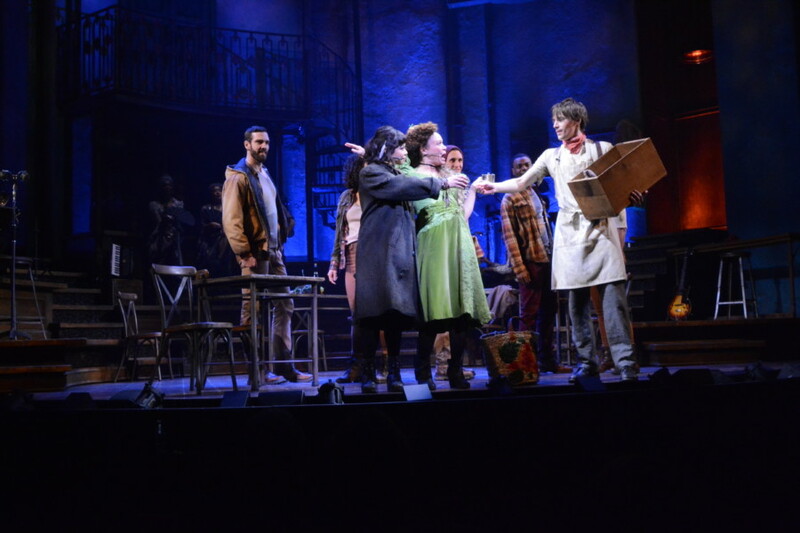 Performed by a vibrant ensemble of actors, dancers, and singers, Hadestown delivers a deeply resonant and defiantly hopeful theatrical experience. 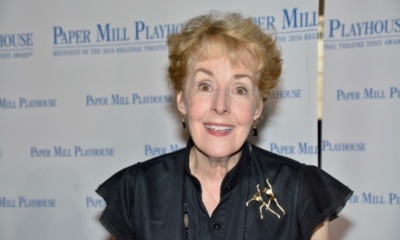 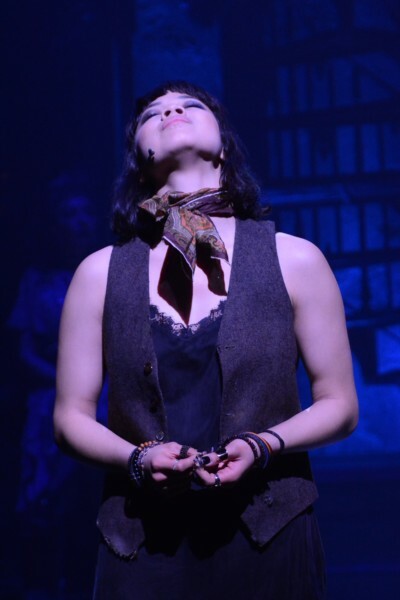 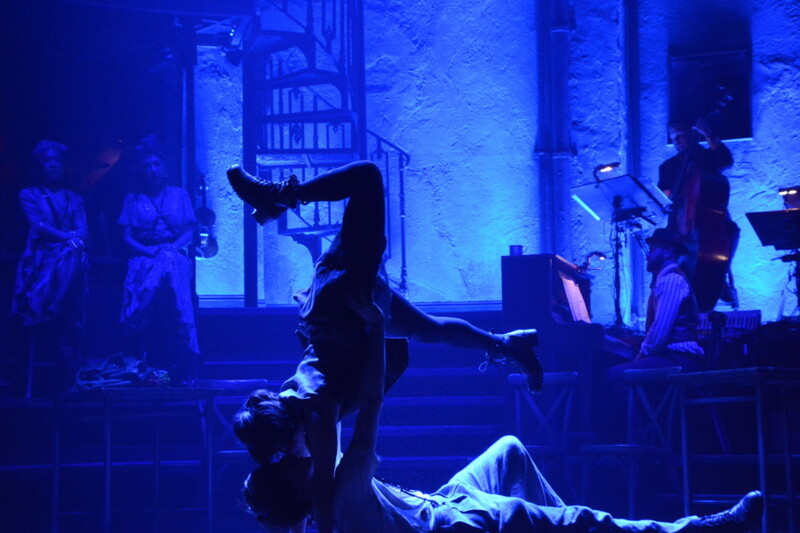 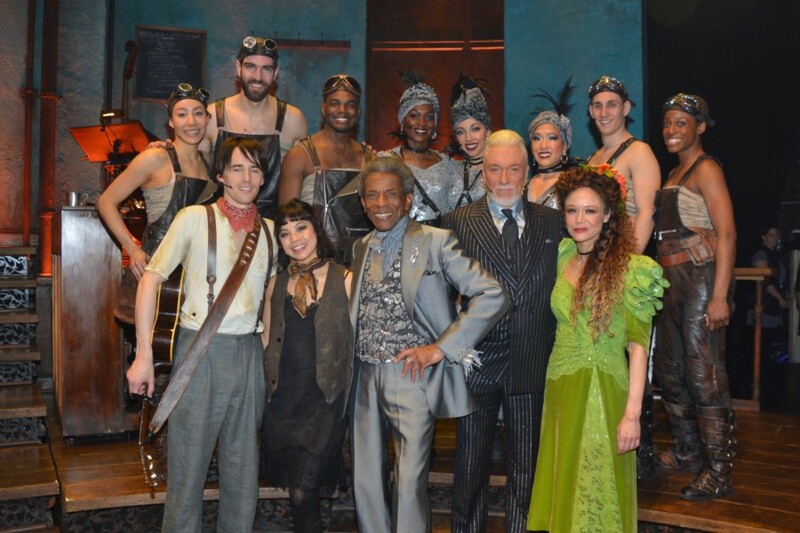 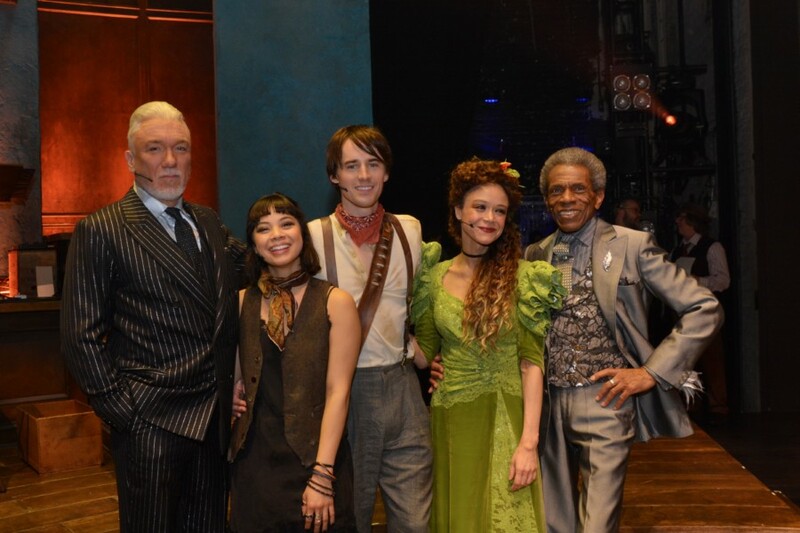 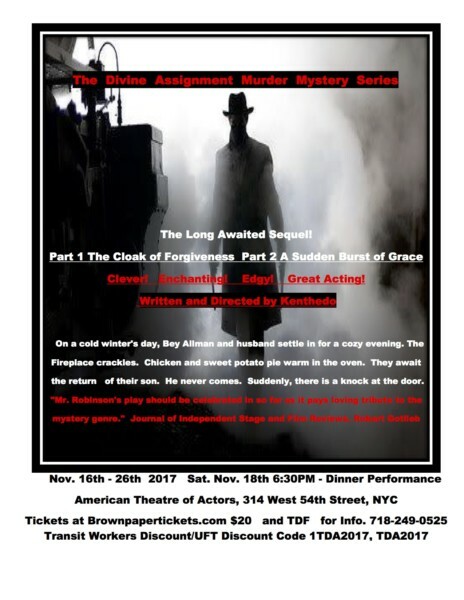 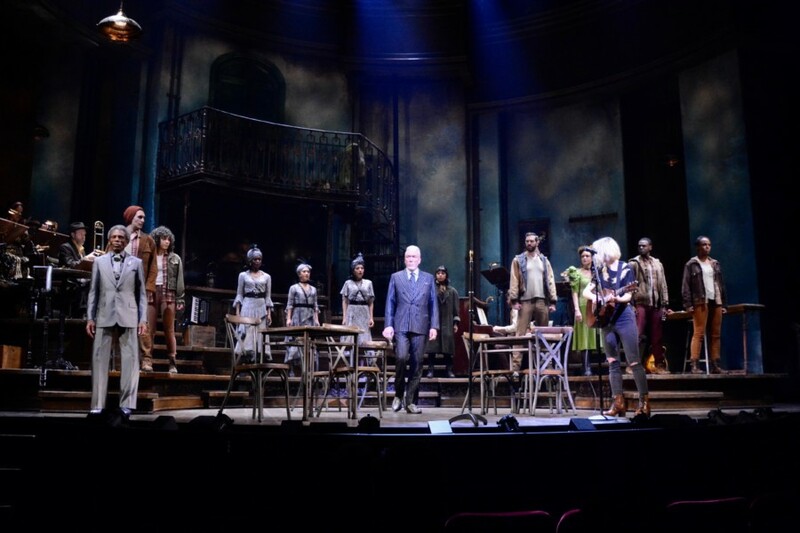 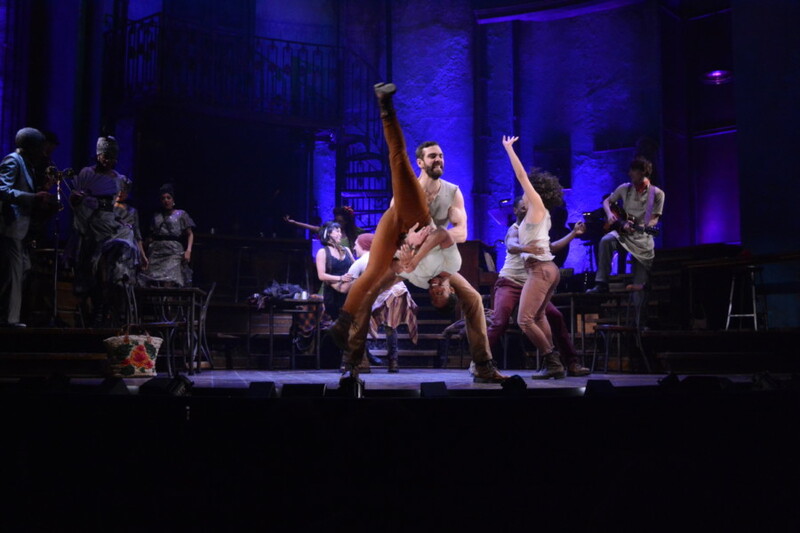 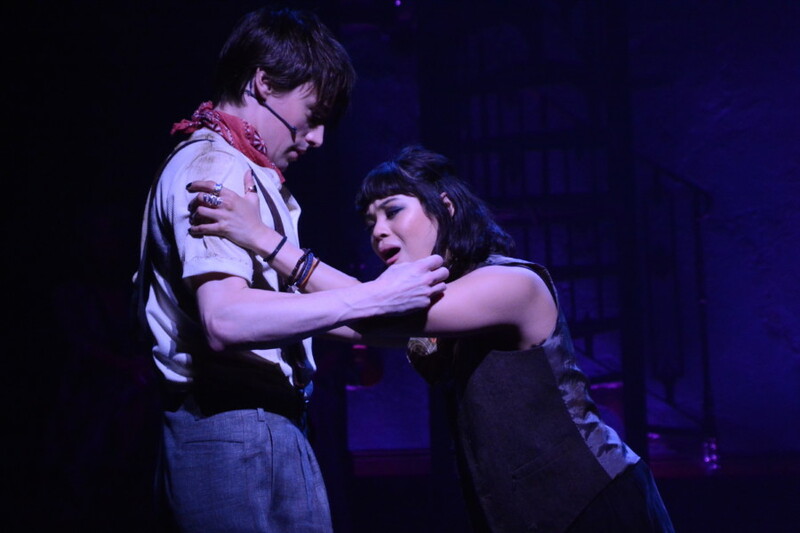 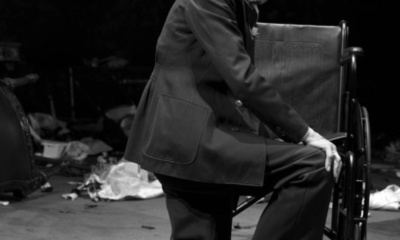 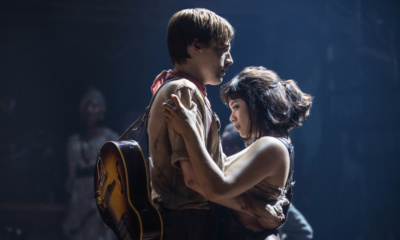 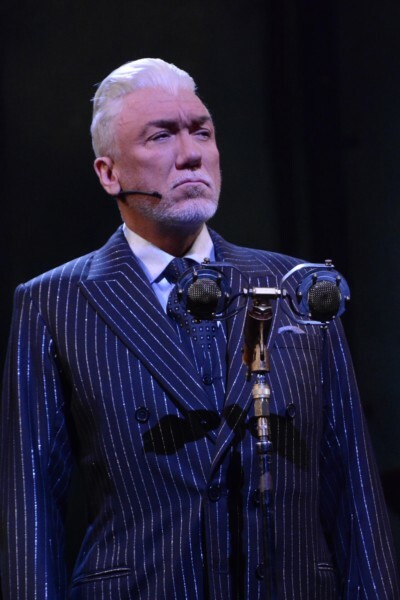 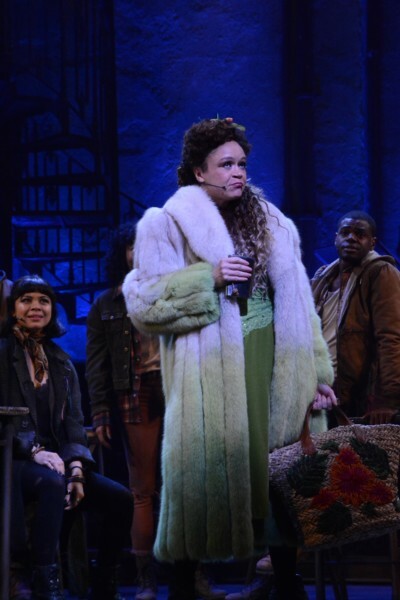 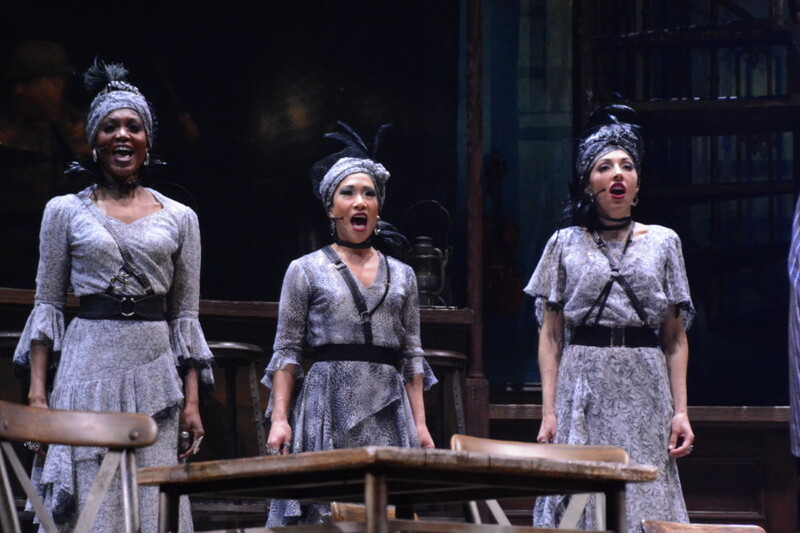 T2C talked to Anaïs Mitchell, Rachel Chavkin, choreographer David Neumann, and Hadestown leads Reeve Carney (Orpheus), Amber Gray (Persephone), Eva Noblezada (Eurydice), and Patrick Page (Hades).